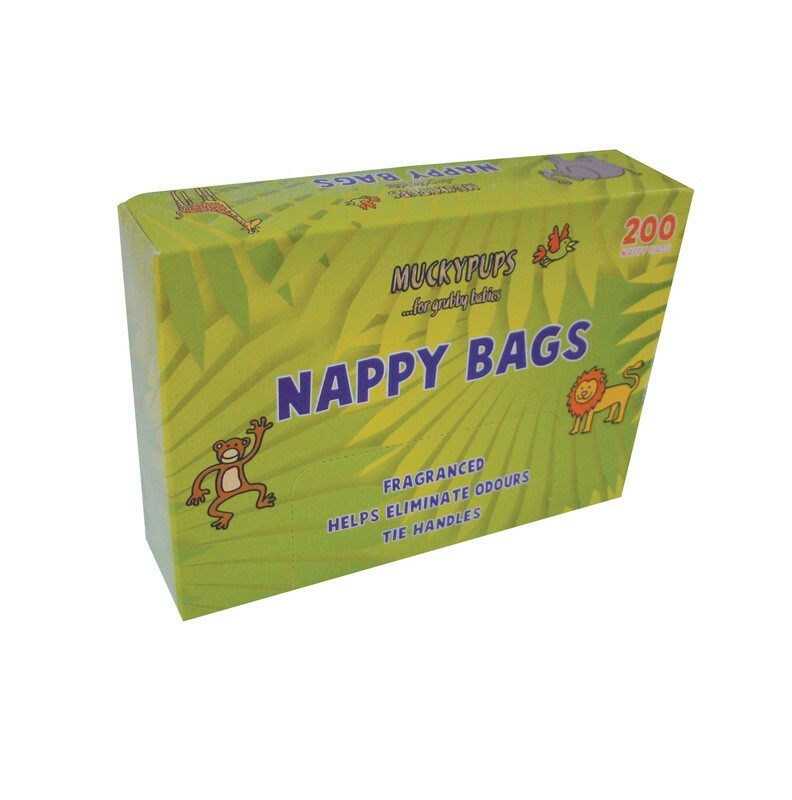 System Hygiene Nappy Bags are a convenient and hygienic way to dispose of soiled nappies. Each individual nappy bag is fragranced to neutralise any unpleasant odours contained within. To use, simply place the nappy you wish to dispose of inside the nappy bag and tie the handles together, pulling tight to keep the contents inside. 1000 nappy bags per every full case. Ideal for use in nurseries, play groups, schools and at home. Sold in full cases of 5 packs of 200 - 1000 bags in total.